Fill out the fields below to get an estimate of your monthly mortgage payments. View our advice and information in our mortgage guides. Find out what your monthly mortgage payments will be. Discover how much you can borrow for your mortgage. Calculate how much Stamp Duty you may need to pay when buying. Looking to buy your first home? 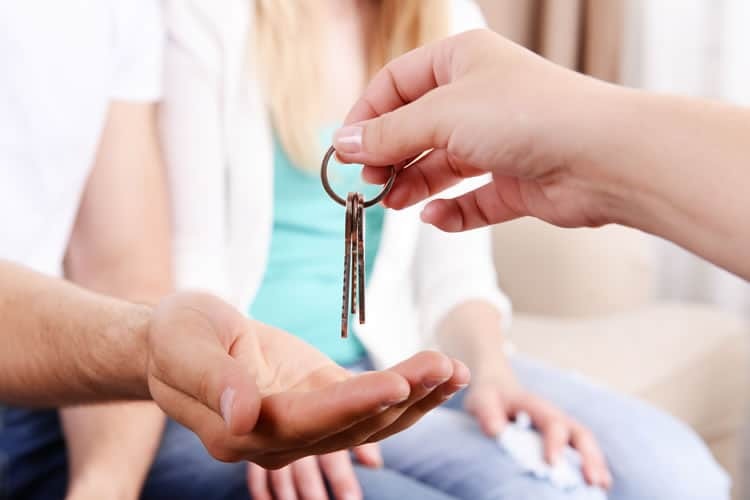 The first step in getting a mortgage would be to sit down with us and discuss your circumstances and what type of mortgage you are looking for. There are several types of mortgages, each suiting different people’s circumstances. 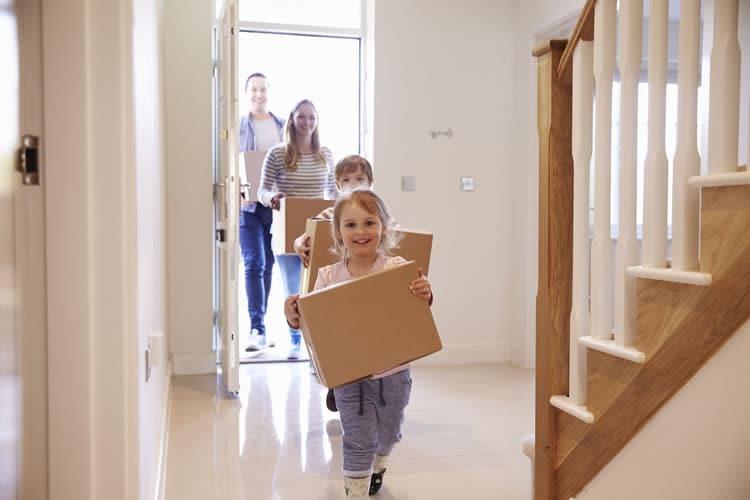 Are you looking to move home? Whether you're looking to upsize or downsize your property, it's important that you get the correct advice. Speak to Mortgage Wise today to discuss your options. 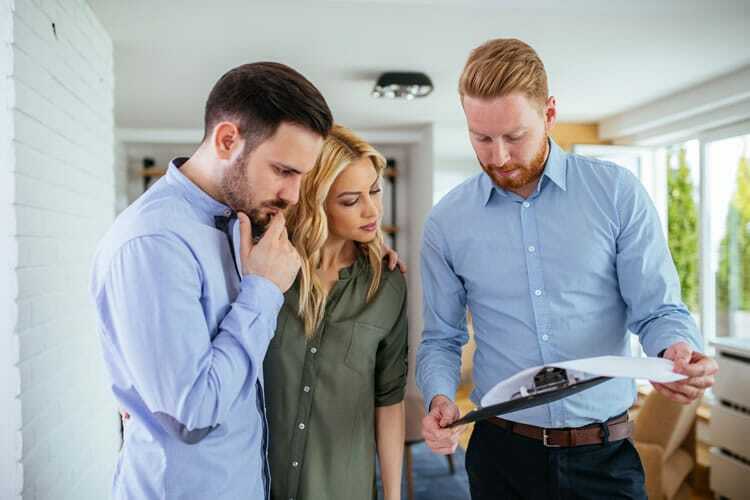 You may want to remortgage for a variety of reasons including securing a lower interest rate, consolidating debt or raising capital for home improvements. A buy to let property is a property investment of which you rent out the property for profit. A buy to let mortgage would be secured against a property of this sort.